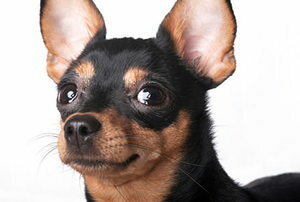 A quick clean can help prevent your dog from contracting ear infections. However, there is a correct method you should know first. 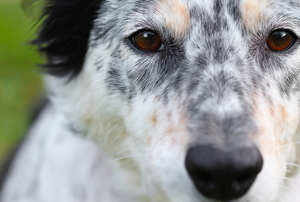 If your dog needs just a little extra warmth outside, there are a few different options for heating elements you can add. Ever read the warning on an herbal flea collar? It says, "Do not let children play with this collar." When it comes to doggie shoes for Fido, make sure to get the right fit. The best method to keep your dog safe from sunlight and rain is by building a good dog kennel roof shelter. 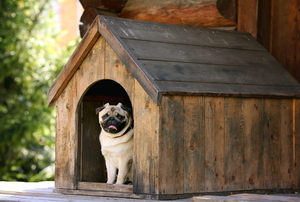 Insulation and a weatherproof door will keep your dog house warm. 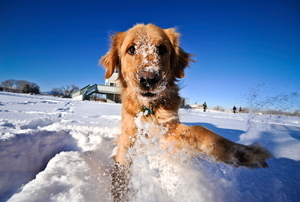 Harsh winter weather brings a wide variety of concerns to responsible dog owners. Make a custom-made muzzle for your pooch, or craft an emergency one from materials you already have at home. Before purchasing a crate for your dog, be sure to read these sizing tips to ensure they will be happy and safe inside of it. 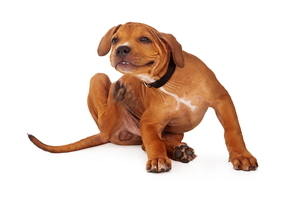 When your dog’s skin gets irritated or infected, it can be hard to give them relief. Follow these tips to help hot spots heal faster. What Materials Can You Use to Build a Dog Crate? Dog Crate: Plastic or Metal? A dog crate is an essential carrier for your dog and enables you to transport your dog easily and comfortably. Are Metal Dog Crates Safe for Extra-Large Dogs? 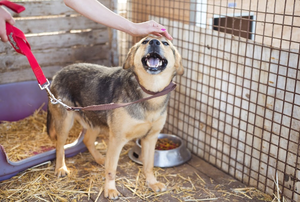 If you wish to build an outdoor dog kennel it is important to bear in mind a number of aspects and factors. Building a green dog house can benefit not only you and your dog. It can benefit the environment as well.